Orange County, Gourmet Burger Franchise For Sale On BizBen. This recognizable Gourmet Burger Restaurant offers a full-service casual dining experience and is located in a high-profile shopping center in Orange County. The brand has strong recognition and social foodies love the concept. The franchise has over 100 + stores and the locations are all strategically positioned in areas with strong demographics. 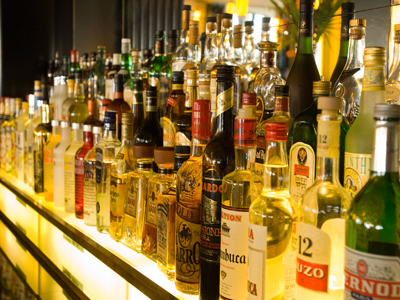 There is a 47 (full liquor) license included with the business. Lease: The lease is good through April 2022 with 2 (5) year options. The landlord has very strict qualifying guidelines and Buyers must also have strong financials, good credit, and restaurant experience. Income/Cash flow: The Sales and cash flow represented are annualized for 2018. Sales from January September 2018 were $1,149,739 and cash flow/sellers discretionary earnings (SDE) were $28,869. The cash flow/SDE could possibly increase with a full-time owner operator. Additional location: The Seller is offering one other Orange County franchised location. The stores can be purchased separately or part of a two store package. For more information on the two store package refer to GBS #391 and inquire within. Both stores are in high profile shopping centers in Orange County and strategically positioned in areas with strong demographics. Facilities: The store is 2,770 sq. ft and has excellent visibility and close to the major freeways. 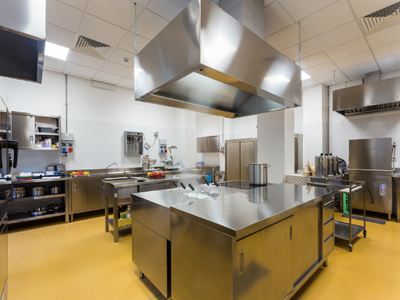 Growth and Expansion: This franchise has drawn great reviews from its customers. 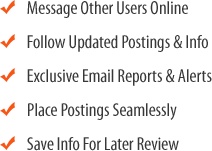 This is a proven and recognizable brand that continues to get more exposure and there is strong franchise support. Reason Selling: The partners have decided to pursue other opportunities and one partner lives a far distance. The listing # 245195 Gourmet Burger Franchise - Orange County below is currently OFF THE MARKET due to that it is either in escrow at this time or has recently been sold. For more businesses for sale that are like this Gourmet Burger Franchise in Orange County please see a sample of BizBen active listings below and links to all similar listings on BizBen.com. 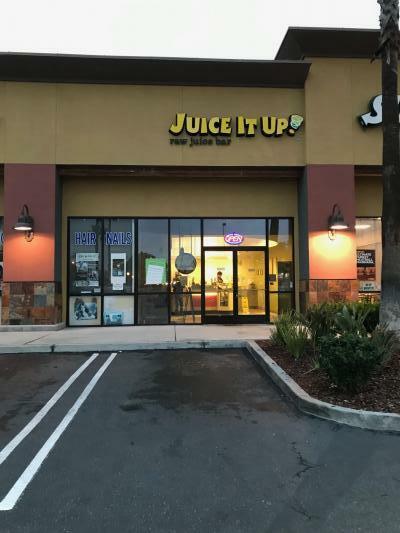 Juice it Up Franchise in a busy shopping center. Across from Collage in a busy retail center. Improving business potential. Current owner is in a different business field and don't have time to work on this one. Husband busy with his main business, wife is busy with kids and no one to run business. 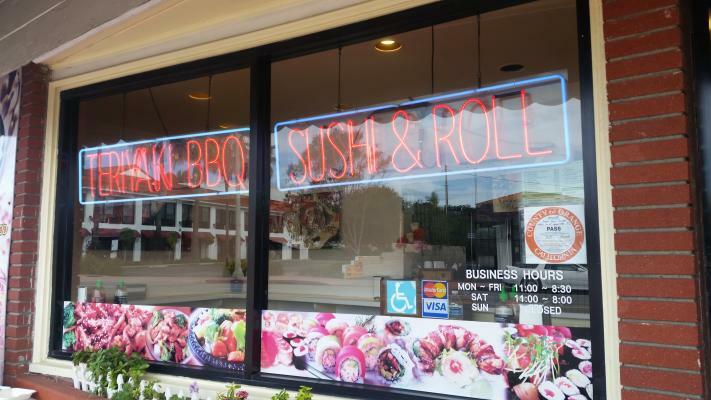 Grill And Teriyaki Restaurant Franchise for sale. 1,100 sq.ft. Monthly rent $6,400 includes NNN. Lease has 4 years left. Open 7 days. Hours 11 am to 9 pm monday thru on sunday. Operated for 5 years by the same owner. 3 full-time employees and 2 part time. Monthly net income $6,000. In Escrow, Sandwich Franchise offering authentic Philadelphia cheesesteaks and hoagies, chicken sandwiches, burgers, fries, and soft drinks. Recently remodeled, fully equipped. 2018 sales increase over 2017. Complete franchise training available. Seller is very motivated. This is one of the oldest franchise sandwich shops in the country. This location is located in a very high traffic center off a major freeway. It has a low rent and a long-term lease. This location has already been beautifully remodeled per franchisor. Seats 33 including patio seating. 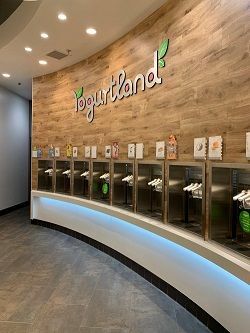 New build out and a very Successful Yogurtland, located in a prime area strip center. Currently Projected avg $70k avg monthly by Yogurtland. Absentee owner, 100% employee run. Franchise agreement until 2022, no remodeling required. Training is 10 day, in a local training store.